The National Gallery of Australia has an incredible breadth of photos in its collection. Peter Conrad chose from the collection to write the book At Home in Australia. So now I’ve finally met up with a lady photographer working in Queensland in the early 1900s. Rose Simmonds studied art at the Brisbane Technical College. 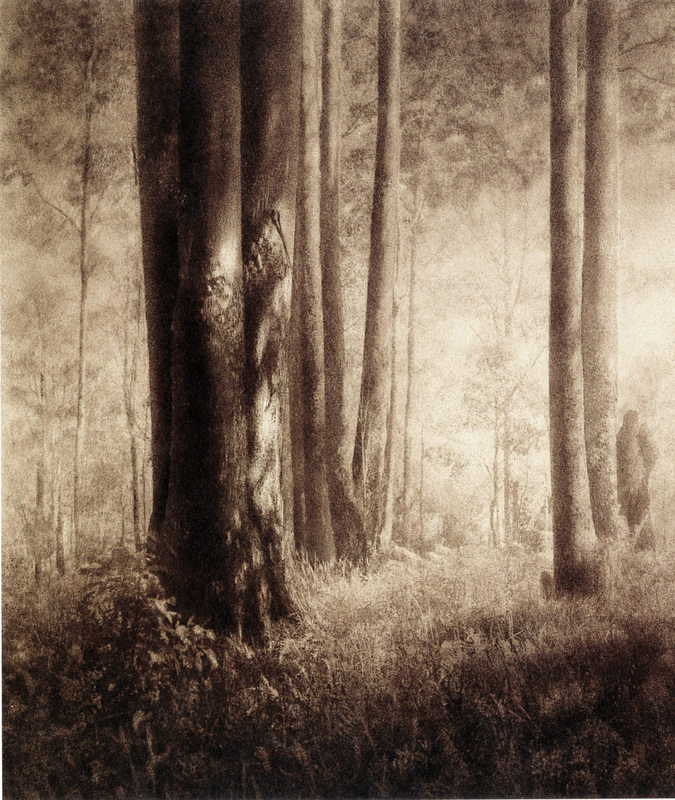 In 1932 the Courier Mail said of Rose Simmonds work: She submits three landscapes and her lighting effects, as well as a proper appreciation of perspective and far distances, are evident.